You may have thought that websites like Kelley Blue Book and Consumer Reports are only useful for the buying process, but they can also help you learn about your new car. If getting a used car, download the CarFax app so you can learn about the vehicle history before you make a purchase. You'll be able to find out about any problems the previous owner had, and about the general history of your new vehicle. Every car drives differently, and you should get to know everything you can about this one. 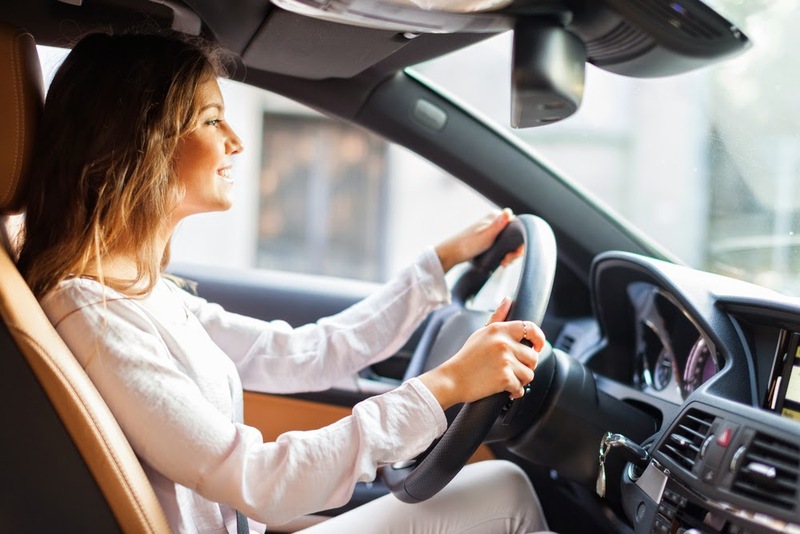 Drive in familiar places to learn a bit about how your car accelerates and brakes, and be sure to keep an eye on the gas gauge to see how often you'll generally need to fuel up. Know the make and model of your vehicle, and find out how to put air in your tires, replace the windshield washer fluid, and change your oil. All of these things will help make it easier to see when something is wrong with your car, and can alleviate some of your initial new driver's anxiety. You never know what will happen when you're behind the wheel. Accidents and car problems are a part of life when you're a licensed driver, and you need to be prepared for them. Your cell phone can be your most valuable tool when something goes wrong, so make sure that it's fully charged when you head out (and if possible, you should have some kind of car charger for your phone). Carry a few emergency supplies in your car, like flashlights, road flares, and spare tires for an emergency. You may also want to look into getting a AAA membership, as it can come in pretty handy in an emergency. These are just a few things we at Autoland advise for new car owners. Call or contact us with any questions or concerns!